Designed for fun times in the snow and icy-cold conditions, the TROPOSPHERE combines unimpaired freedom of movement with excellent insulation performance. Under the stretchy outer fabric, there’s a DOWNFIBER fill – a clever mix of hydrophobic down and synthetic fibers. This functional fill material is light, very warm and moisture-insensitive, which makes it ideal for active outdoor use in winter conditions. 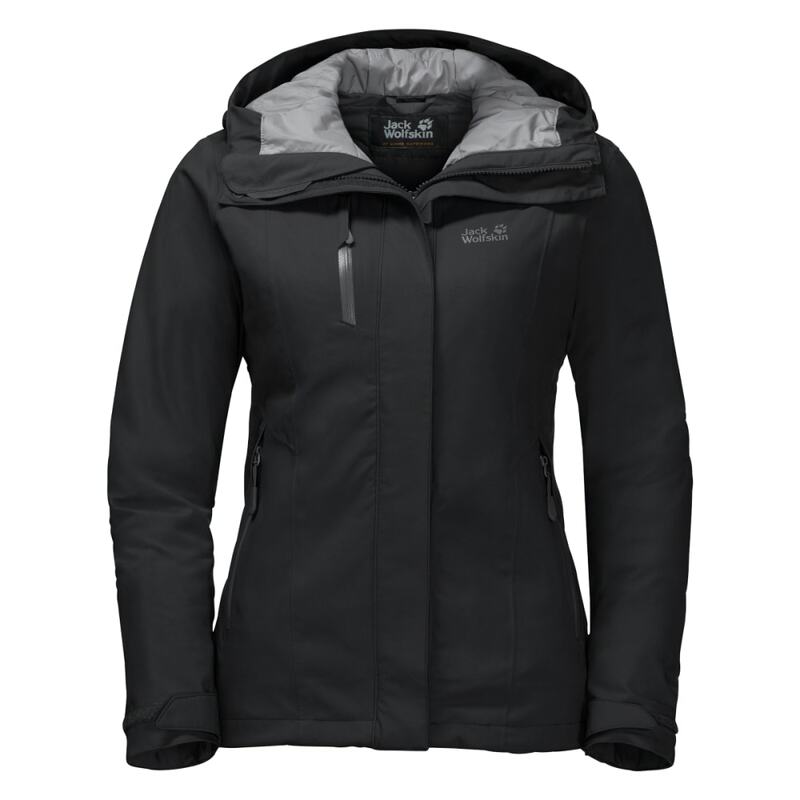 The jacket also benefits from our extra breathable TEXAPORE O2+ weather protection technology. This version of TEXAPORE is slightly stretchy and offers outstanding wear comfort. And naturally it is also windproof and waterproof. If more ventilation is required, simply open up the pit zips.